Šatrinci (Serbian Cyrillic: Шатринци, Hungarian: Satrinca) is a village in Serbia. It is located in the Irig municipality, in the Srem District, Vojvodina province. 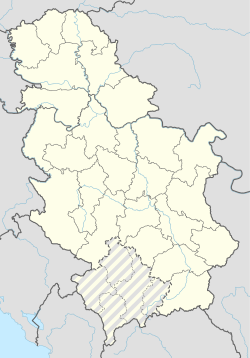 The village has a Hungarian ethnic majority and its population numbering 399 people (2002 census). Wikimedia Commons has media related to Šatrinci.